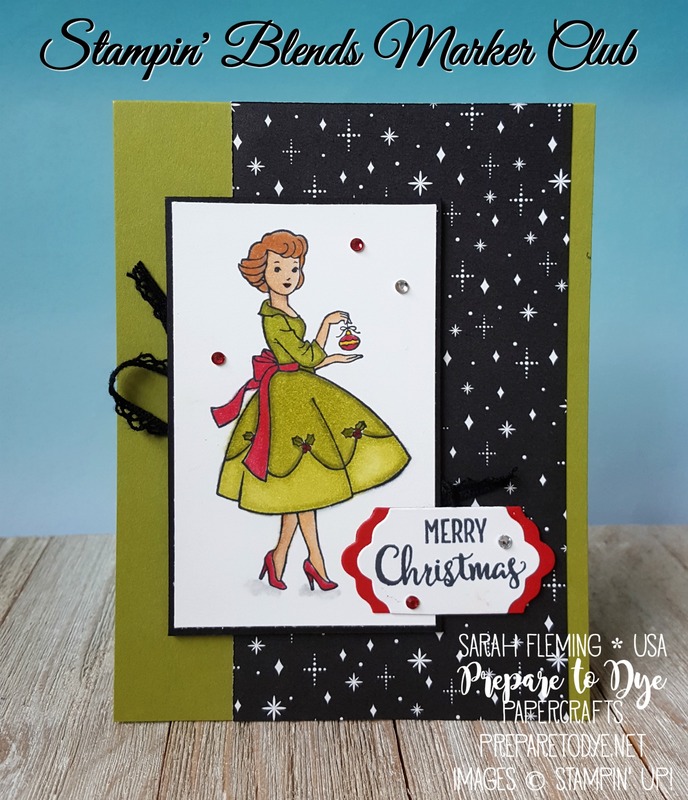 Now taking signups for Stampin’ Blends Marker Club! Stampin’ Up! has announced that they will release these high-quality markers for customers on November 1. My Blends Club will run from November through March, and by the end of the club, you will have all 27 of the currently available markers. Club duration: 5 months, November 2017 through March 2018. Note that this club runs through all three months of Sale-A-Bration, so during each Sale-A-Bration month, you will choose one Sale-A-Bration freebie with your club kit! Cutoff: You must sign up no later than November 10th. I will start sending invoices for the first month on November 3, and your invoice must be paid by November 10th. Price: $58 plus $7 priority shipping per month. Payment must be received via Paypal no later than the 10th of each month. Club kits will ship on or about the 20th via Priority Mail. Products: By the end of the Blends Club, you will have all 27 of the markers currently offered (2 shades each of 12 colors, plus the 2 skin tones and the Color Lifter), a new ink pad, 5 new stamp sets, several new embellishments and tools, storage cases for your markers,15 Make & Take projects, and 3 Sale-A-Bration freebies of your choice (one each month in January, February, and March). You’re paying retail for the markers, ink pads, and stamps but getting the accessories, storage cases, Make & Take projects, and tutorials for free!! Plus your Sale-A-Bration items! Tutorials and Make & Take projects: With your class kit, you will get three Make & Take projects each month. These are geared toward teaching you how to use your Stampin’ Up! alcohol markers with the current month’s stamp set. Each Make & Take will be included in a full-color PDF tutorial, and some will have video tutorials. Check out the video for more details! I hope to see you all in the Blends Club!